The network performance has become incredibly important. No matter if your organization is big or small, you don’t want to experience operational issues or network reliability problems. 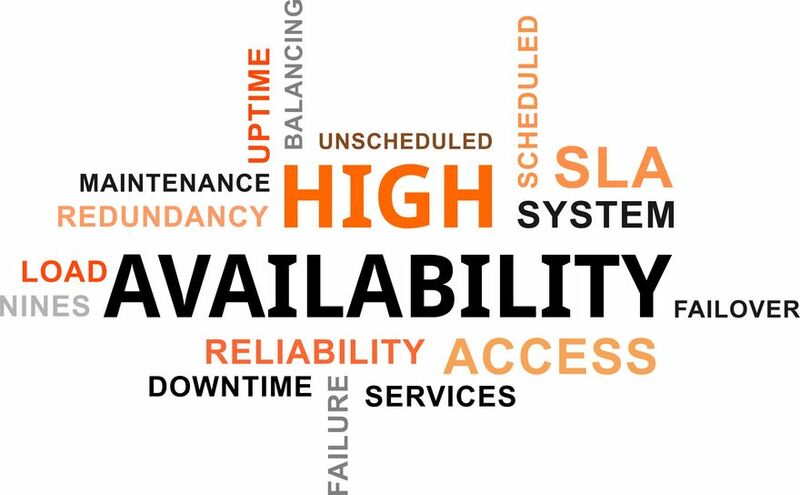 Load Balancing managed the demand by distributing the traffic and the application load over different servers depending on their current load. It is not a new invention. In its early days, it was used between the end device and the application servers to check the servers and to send traffic to the least occupied. But with the evolving of the networks, the load balancing has gotten a new shaped. Now it is not a simple distribution system. The load balancing has become very divided. For example, there is application load balancer which distributes one single application over the servers; there is another which distributes only between the server cluster; another directs the traffic from multiple paths to a single destination. Other load balancing solutions are very advanced. They can shape the traffic and act as intelligent traffic switches, do different health checks on the content, applications, and servers, add extra security on the network and protect it from malicious software and improve availability.